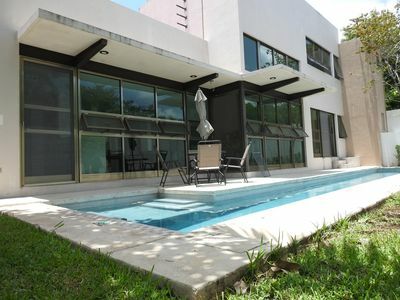 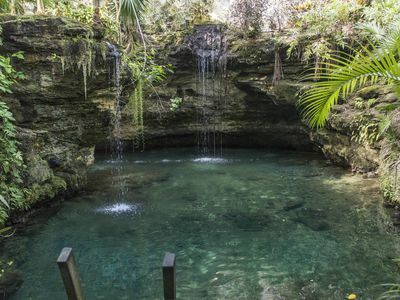 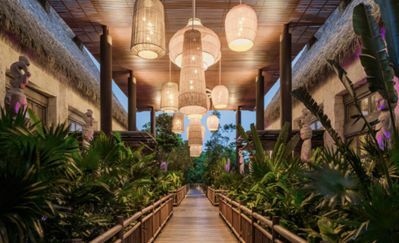 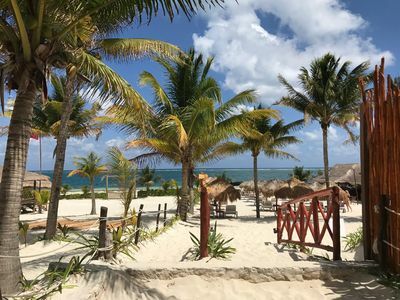 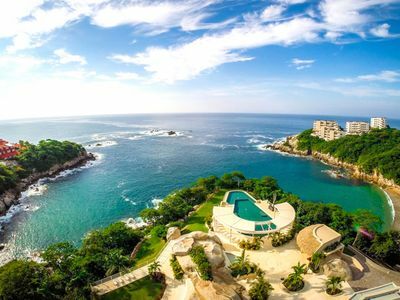 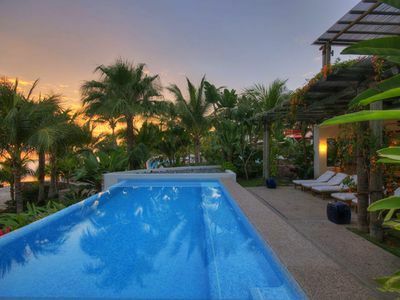 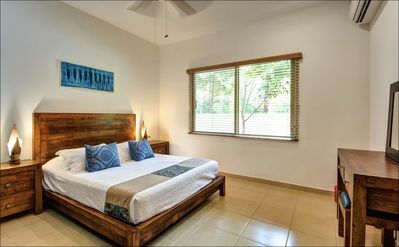 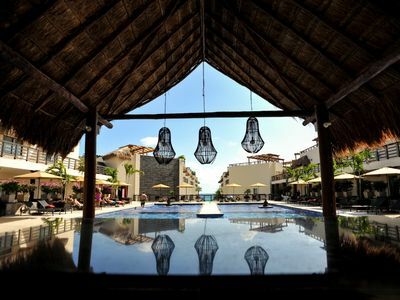 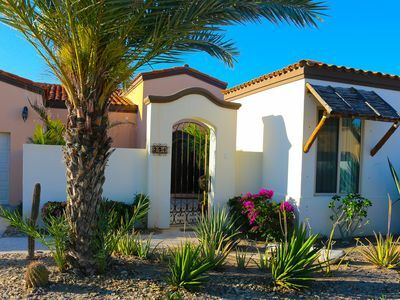 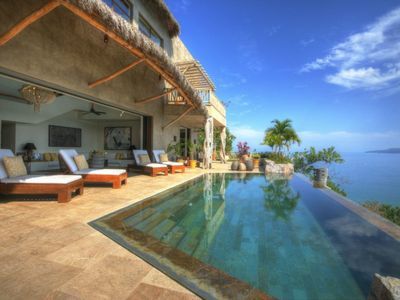 Casa Kanyt-Ha - rustic and roomy condo w/poolside access. 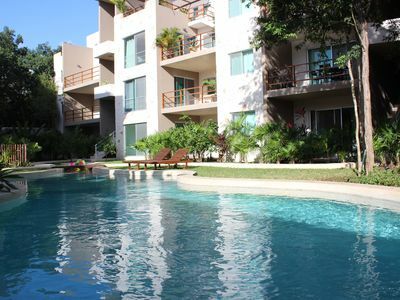 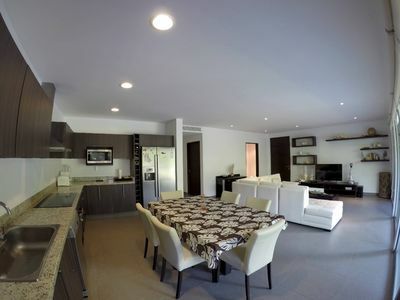 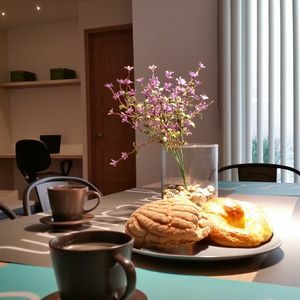 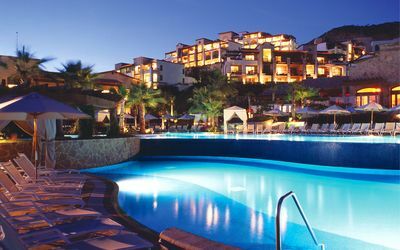 Che 5 Beautiful apartments, with swimming pool and fully equiped. 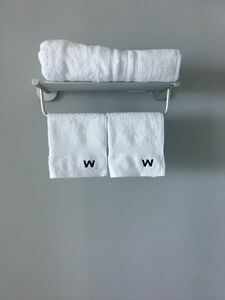 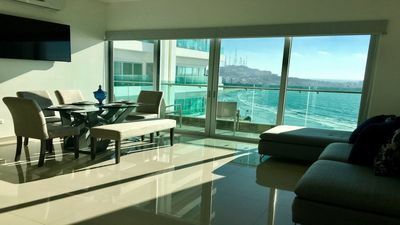 Luxurious Penthouse loft- perfect for Honeymoon or a month in the sun! 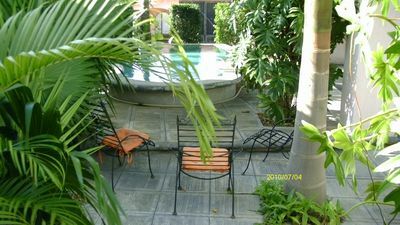 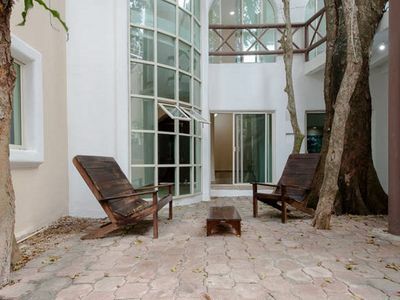 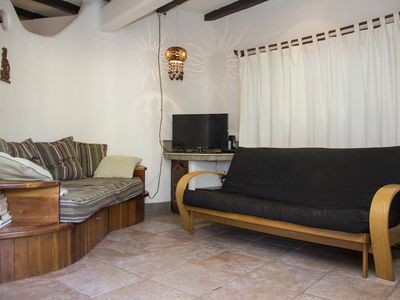 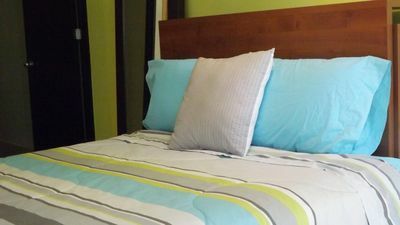 SCB4 - Charming 1bd Apartment in The Heart of Playa!